Sep 12 FAQs: Who holds the responsibility to refurbish my accommodation once I end my occupancy or leave a retirement village? Here is the answer to a frequently asked question about retirement villages - who holds the responsibility to refurbish my accommodation once I end my occupancy or leave a retirement village? Sep 5 FAQs: Can the operator or owner terminate my occupancy at a retirement village at any time? 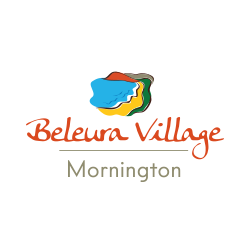 Here is the answer to a frequently asked question about retirement villages - can the operator or owner terminate my occupancy at a retirement village at any time? Aug 22 FAQs: How much say do I or family members have over the resale of my retirement village accommodation? 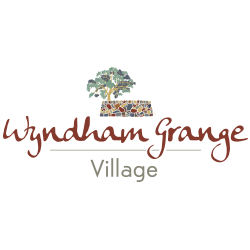 Here is the answer to a frequently asked question about retirement villages - how much say do I or family members have over the resale of my retirement village accommodation? Aug 8 FAQs: What happens to my retirement village accommodation in the event of my death? Here is the answer to a frequently asked question about retirement villages - what happens to my retirement village accommodation in the event of my death? Your long term occupancy in a retirement village is secure. Always consult a legal counsel experienced in retirement village legislation to help you make an informed decision on moving into a retirement village. 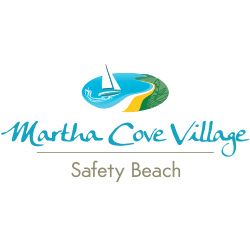 In very limited circumstances you may be moved from, or within, a retirement village. Remember, your rights as a consumer are protected under the Retirement Villages Act 1986 (Vic) and Consumer Affairs Victoria can provide you with advice if you are faced with any contractual related concerns. 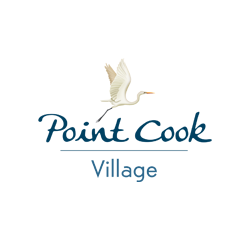 A retirement village is a community. For this reason, it is in everyone’s best interests that any disputes are resolved efficiently and effectively. Here is some information on the steps you can take to resolve a dispute with a retirement village. In this article we address the question, is buying into a retirement village a financial investment? A wise investment upfront is engaging a legal counsel experienced in retirement village legislation, along with a financial adviser – to help you understand the legal and financial considerations of the retirement village you are looking into. 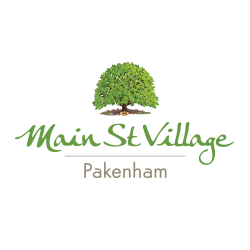 Jun 14 FAQs: What are the costs involved in moving into a retirement village? In this FAQ, we provide a high level view of the costs you’ll need to budget for when you buy into a retirement village lifestyle. Always include trusted family and friends; a legal counsel and a financial adviser in making important lifestyle decisions. Jun 10 FAQs: What do I get when I buy into a Retirement Village? When you buy into a retirement village you are buying a right to occupy a home to suit your lifestyle. You’re choosing a lifestyle and an opportunity to live in a community where you feel safe and secure. Better still, potential long term friendships could be just a few doors away.